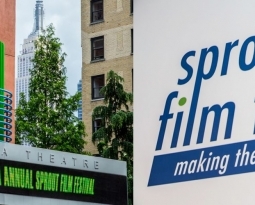 New York - The Sprout film festival will open its doors between Saturday May 31 and June 1, and has a program dedicated to people on and around the autistic spectrum. 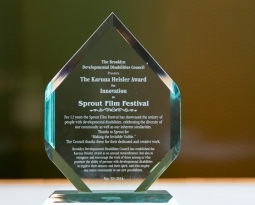 The company founded in 1974, provides travel, and cultural opportunities for people with developmental disabilities, including a year long vacation program, Sproutstock – a music festival and since 2003, the film festival, which incorporates films made by and for people with a wide range of social and developmental disabilities. 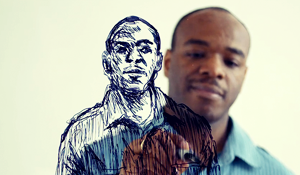 Program 2 features short films from artist Stephen Wiltshire, Tommy – a 60 year old man on the spectrum, and the highly accoladed For the Love of Dogs, the story of Corey, a brilliant 11 year old boy with Aspergers Syndrome. 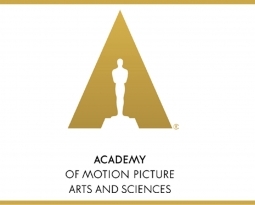 A ticket for a day at the film festival will set you back between $6-8, and grants access to all of the films. Tickets are available here. 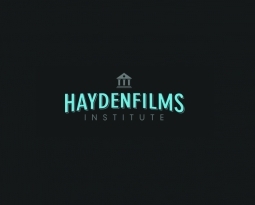 For more information on the Sprout film Festival weekend click here.